BA (Ed), Dip Tchg. 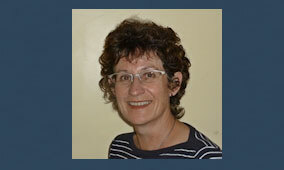 Helen has been active in heritage and planning issues in the Mt Eden area. Most notably, they were securing a new park for Mt Eden, the Balmoral Heights Reserve, and getting modification to the Eden Quarter development at Valley Rd, where a heritage bank building was demolished. She was involved in securing the Category B Auckland City Council listing for Building 5 at Greenlane Hospital, along with the then Auckland Regional Council, Greenlane staff and Allan Matson. Helen is keen to profile heritage issues and promote more proactive heritage regulations in Auckland.